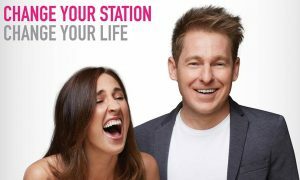 The KIIS Network’s Hughesy & Kate yesterday launched an Agency Life Upgrade for Melbourne’s Carat, following a trade promotion that ran across July in media agencies across the city. 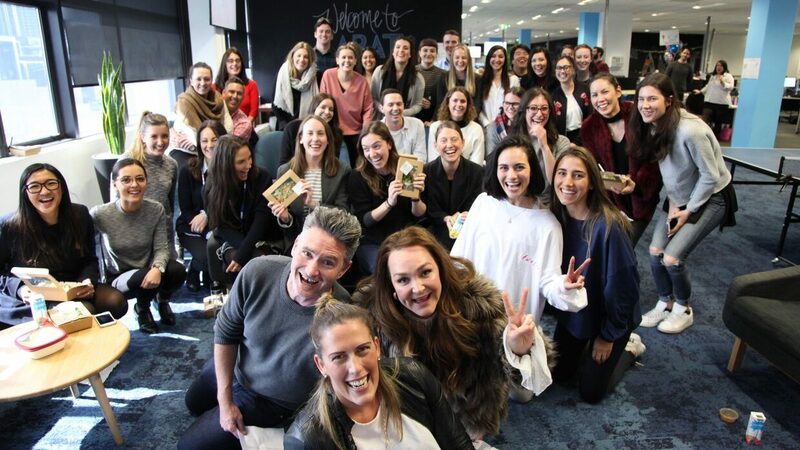 Hughesy & Kate hosted a Kick Start Wellness Lunch with the Carat team, before launching their program with fresh fruit hampers. 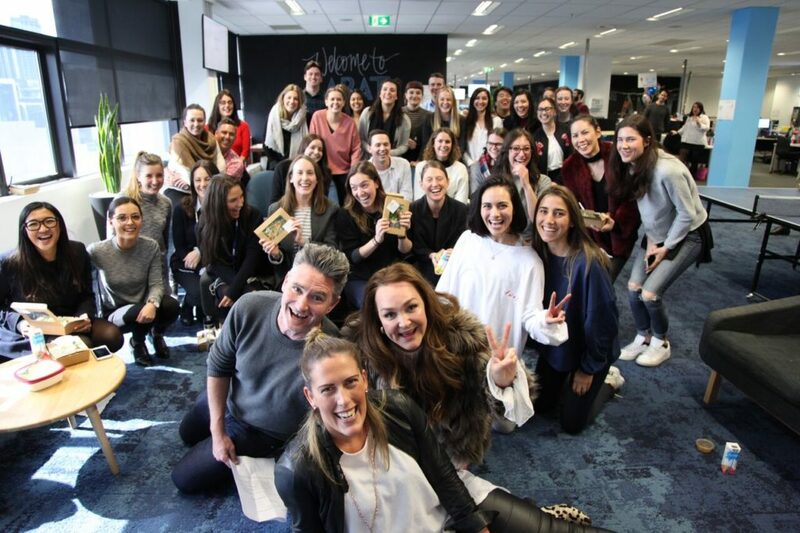 The Agency Life Upgrade ran in conjunction with KIIS 101.1’s 100K Life Upgrade inviting Melbourne agency staff to upload a photo to Instagram and say how they would improve their agency life.